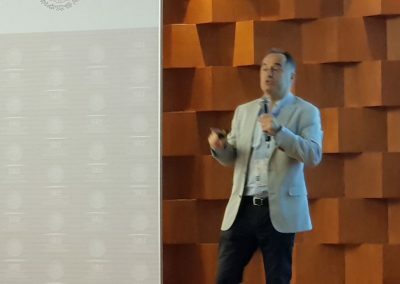 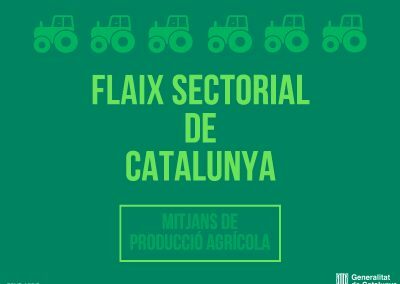 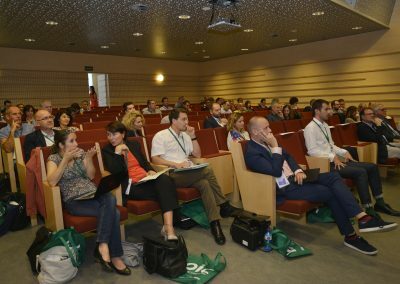 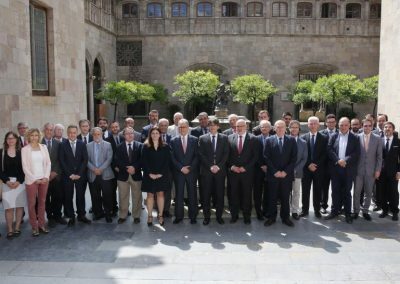 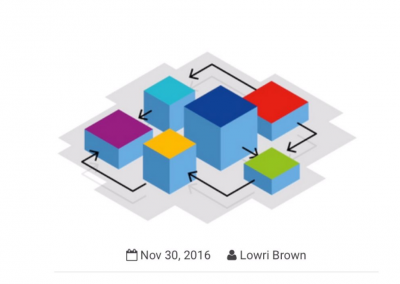 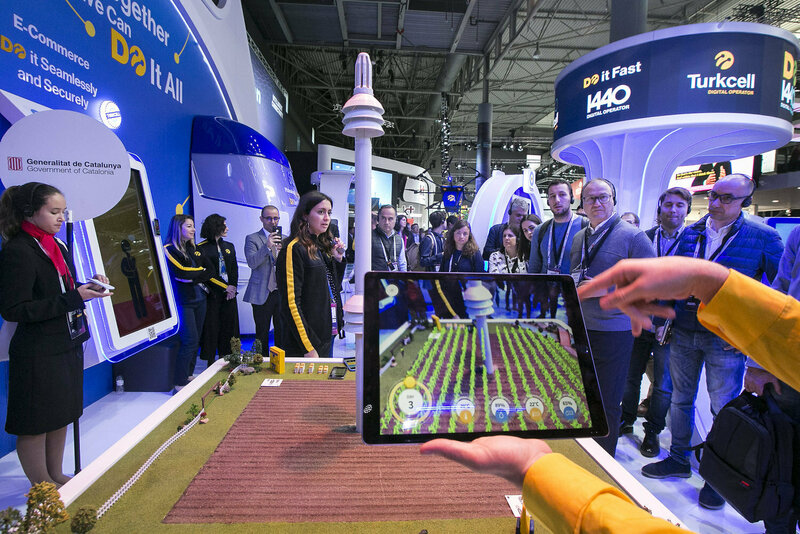 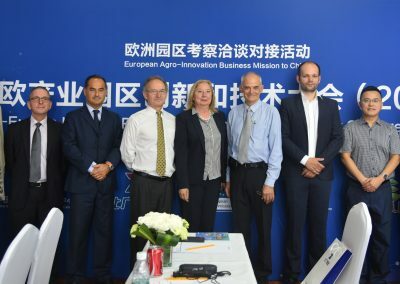 La digitalización de la agricultura y las nuevas necesidades de los agricultores exigen una mayor rapidez, calidad, personalización y sostenibilidad. 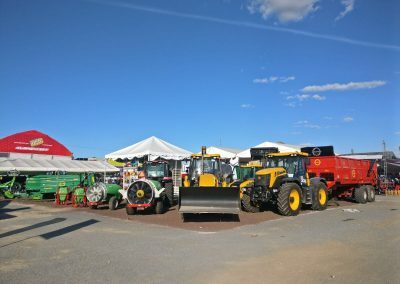 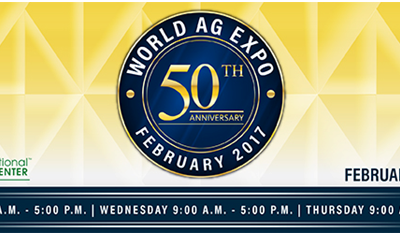 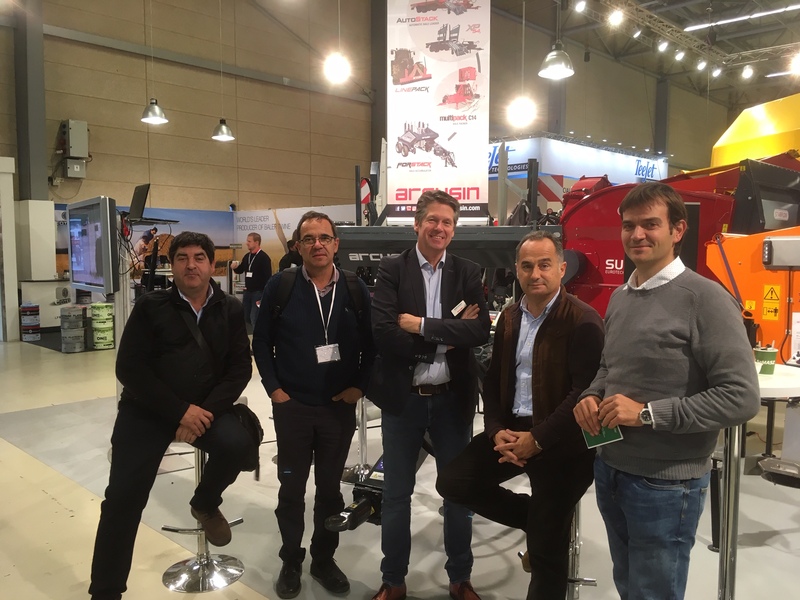 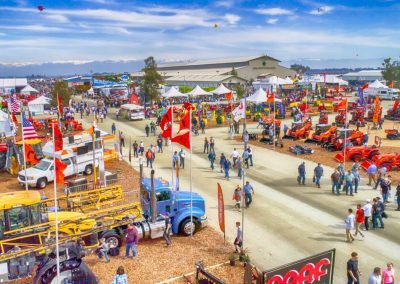 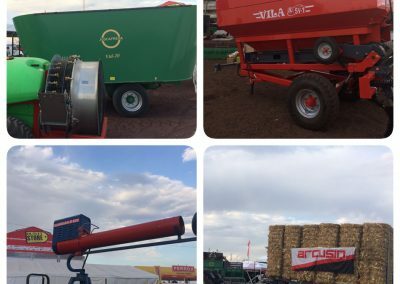 El Cluster FEMAC, participa con un estand en la Feria World AG Expo de Tulare, California, EEUU, donde respresentó a 8 empresas del Clúster. 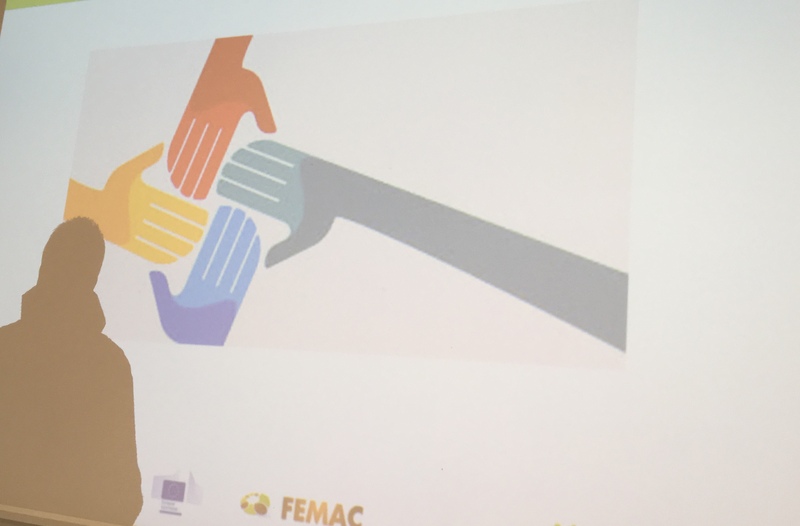 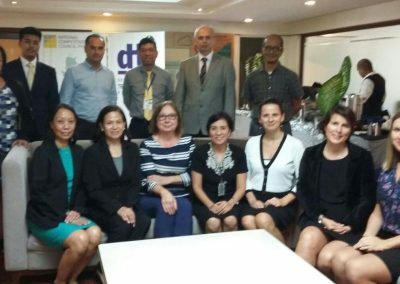 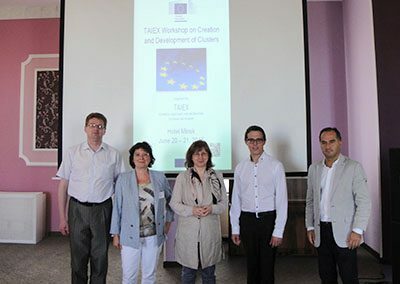 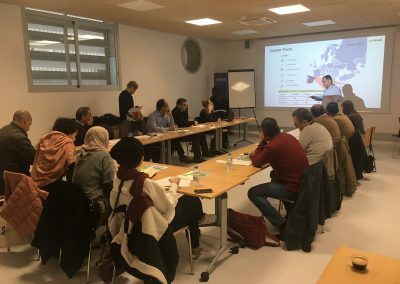 A Cooperation Workshop took place on December 13th, in a practical format aimed at encouraging and empowering its participants in knowledge and tools for the search of ideal partners. 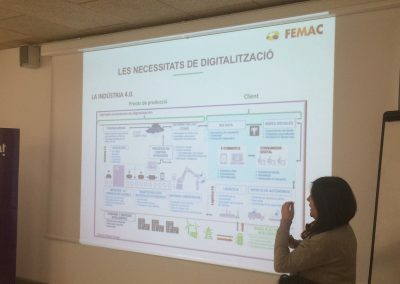 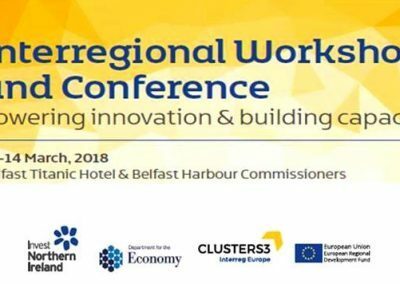 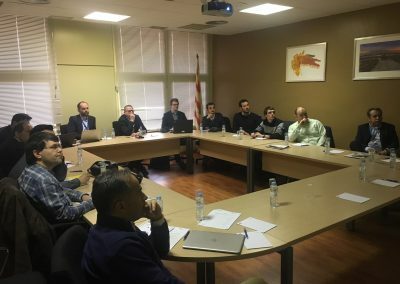 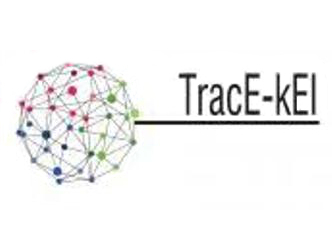 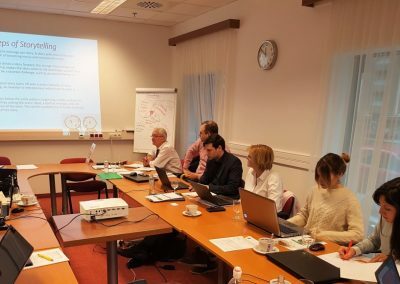 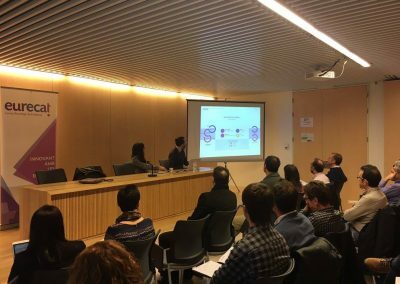 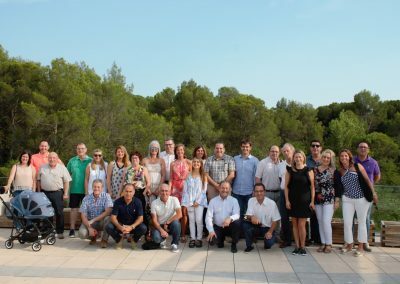 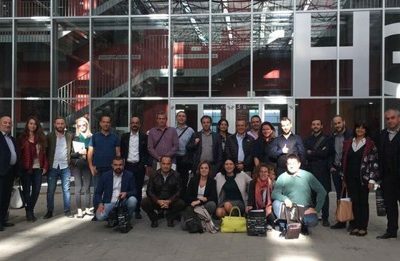 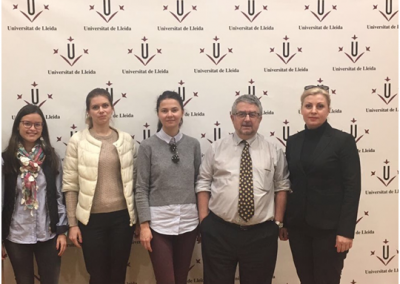 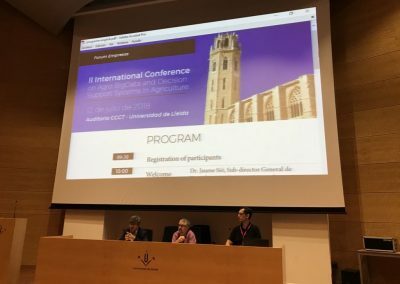 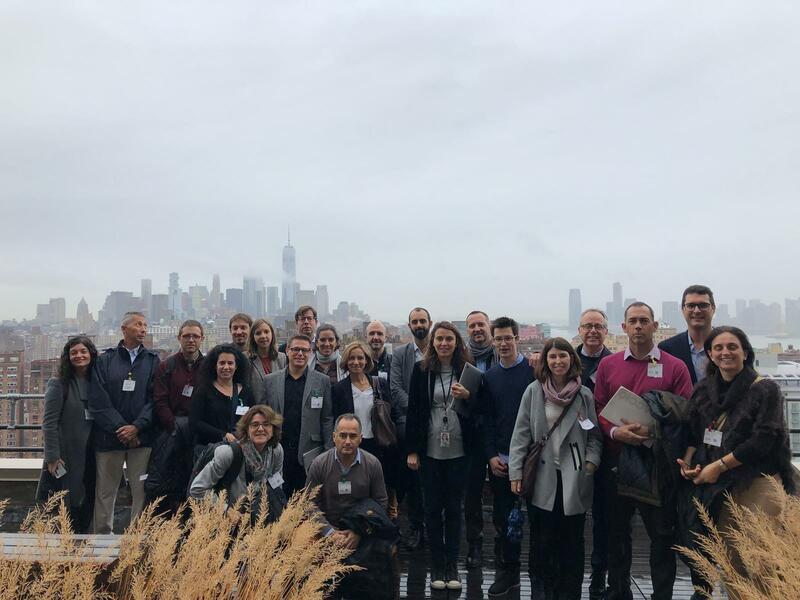 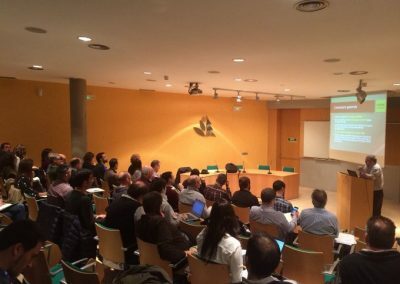 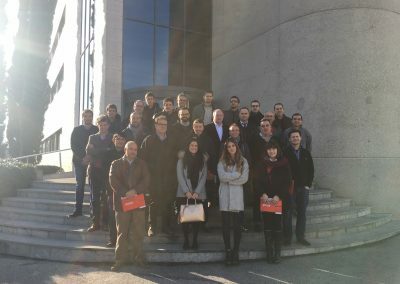 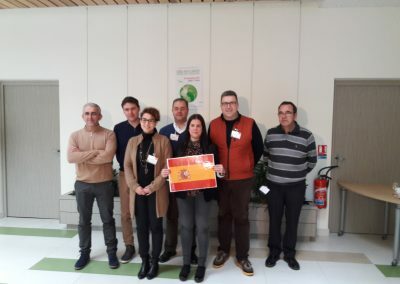 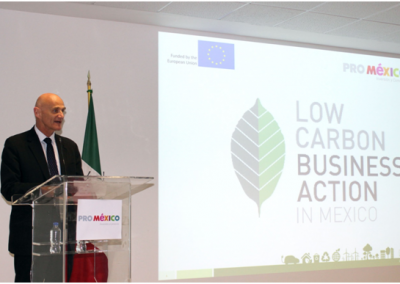 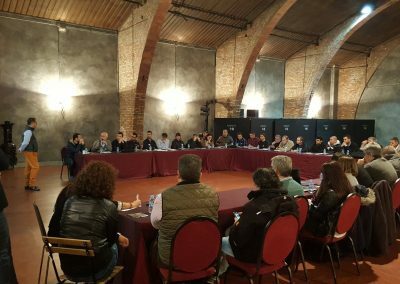 The week of November 19th and 23th, International Projects Area from ACCIÓ’s Cluster Unit presented the activity of Catalan clusters to a foreign cluster delegation. 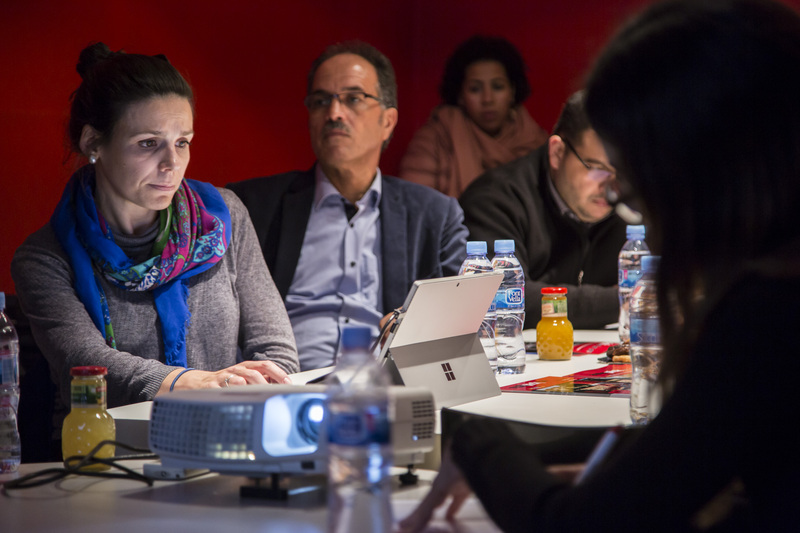 Several countries, such as Turkey, Tunis, Palestine, Morocco and Jordan, were represented by the delegation. 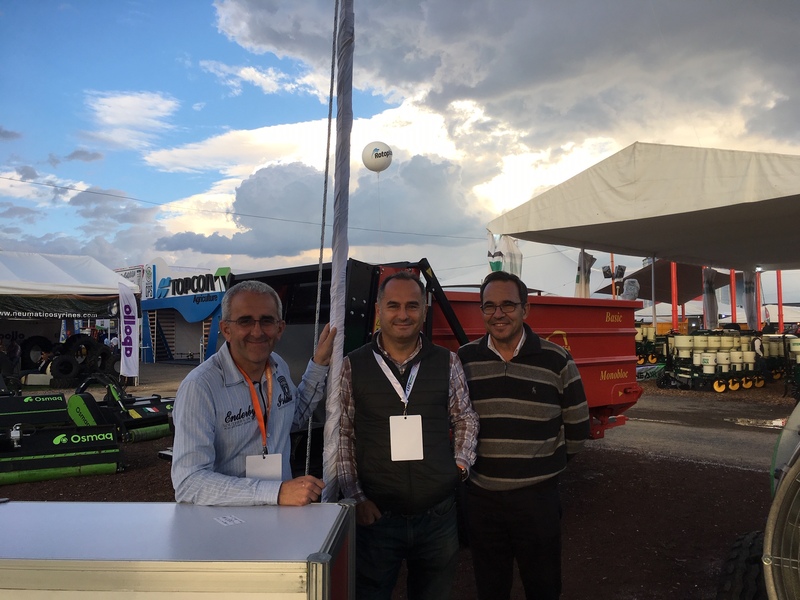 Trade Joint Participation at EXPO AGROALIMENTÀRIA de Guanajuato. 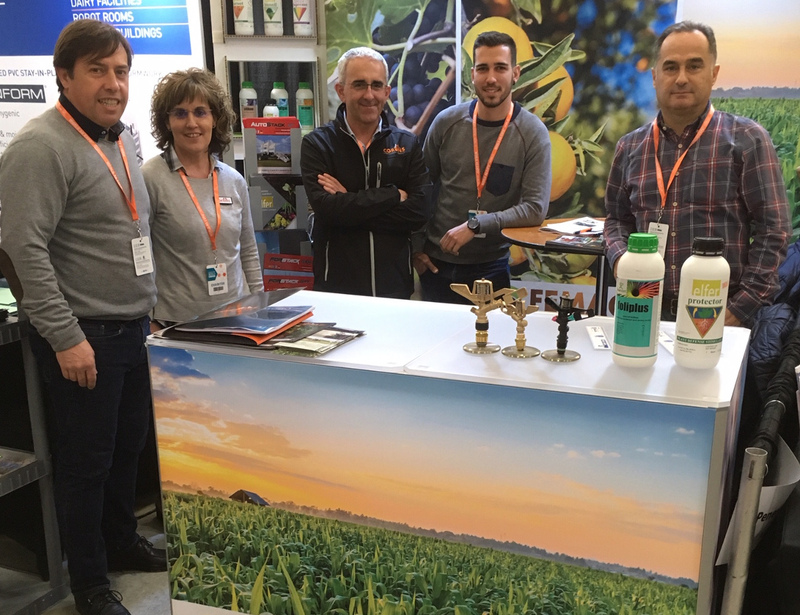 From November 13th to 16th, FEMAC accompanied 6 companies in their participation at the Expo Agro Alimentary Fair in Guanajuato.